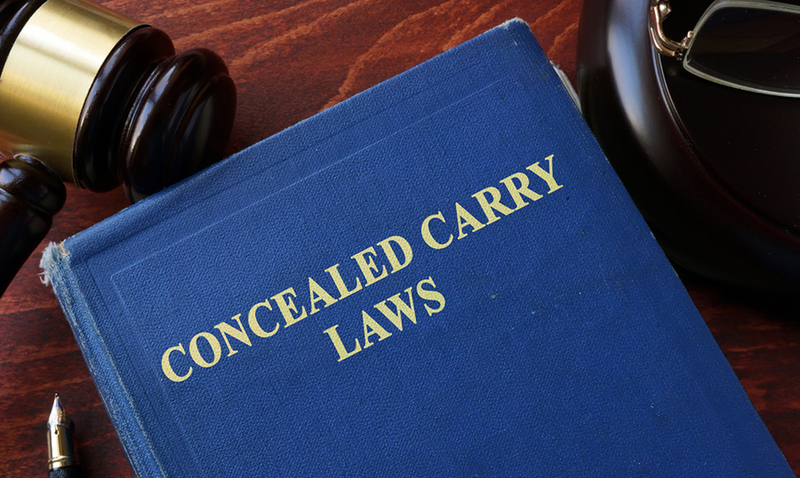 If you are looking for a permit to Carry a Concealed Deadly Weapon, you must contact the Prothonotary”s Office as we do not process CCDW permits at SBI. As part of the application process, the Prothonotary’s Office will direct you to SBI for fingerprinting at a cost of $65.00 for a State and Federal Background check. (See the previous section on OBTAINING A CERTIFIED DELAWARE CRIMINAL HISTORY for our fingerprint services).